Faculty: Applicants who have completed MSW / M.A in Rural Development / MA in Sociology / Psychology / BSc (Agri.) / B.A with B.Ed. 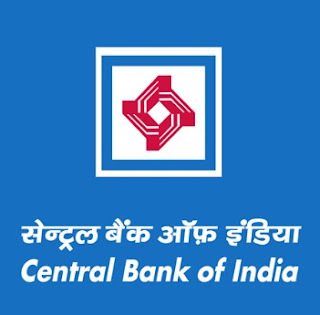 or equivalent from a recognized Institute for Central Bank of India Recruitment 2018. Office Assistant: Applicants who have completed BSW / B.A / B.Com with computer knowledge or equivalent from a recognized Institute for Central Bank of India Recruitment 2018.